PRICED TO SELL! Spacious yet cozy 2 bedroom condo at Futura Yacht Club. Beautifully updated and fully furnished. Near restaurant. Bring your boat; private boat launch and free on-trailer parking available. Pool, tennis courts and BBQs, and more. 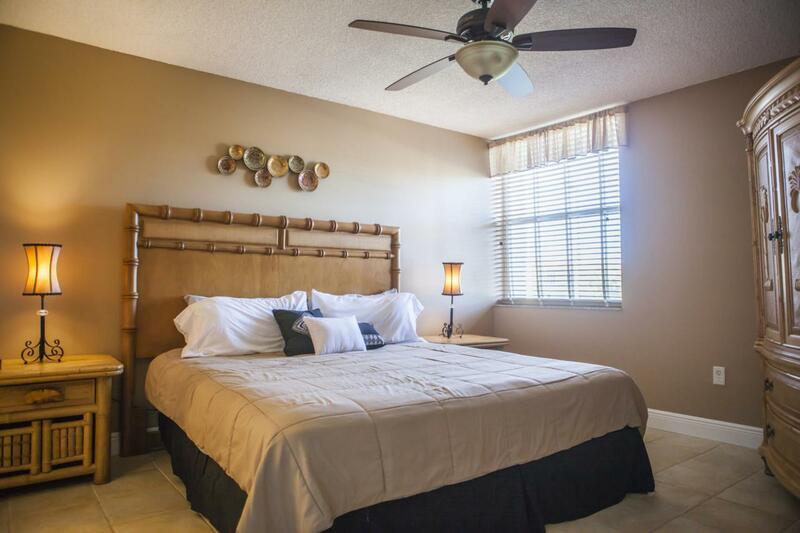 Each bedroom has it's own bathroom, open kitchen, balcony, tile floors. Owner's pets welcome. Weekly Vacation License. Rental income to be passed onto new owner. Rental income in 2018 = $35K; and owner used it quite a bit too! Currently has several confirmed bookings now through March 2020. Listing courtesy of Vivian Alfred of Florida Connexion Properties, Inc..